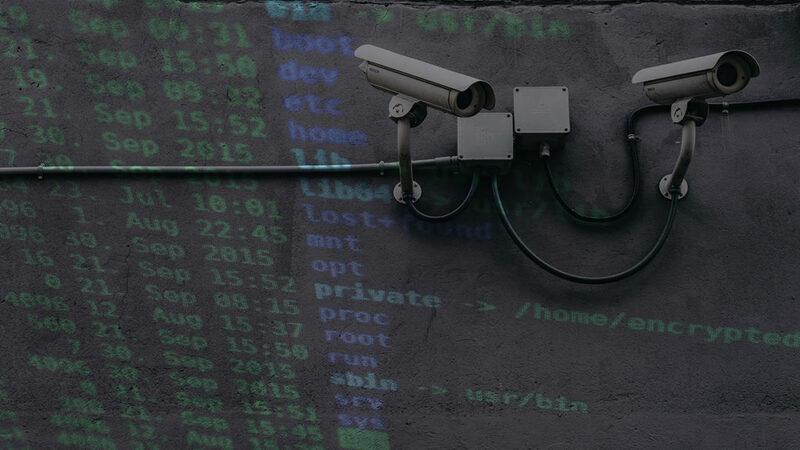 Trend Micro, one of the largest cyber security firms in the world, has released their annual security roundup report, and the results show some alarming trends. With the GDPR upcoming, cyber criminals have been refining their techniques in order to increase their financial gains, moving away from exploit kits which can be an unpredictable earner, to more reliable tactics such as business email compromise, phishing and spam, ransomware, and the relatively new threat to businesses, malicious crypto-currency mining. Exploits kits are down, but 2017 saw over 300 new ransomware families, in addition to a rise in business email compromise scams and the all-new malicious crypto-mining threat.